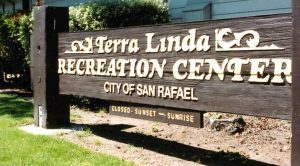 The Terra Linda Community Center and Pool offers a variety of classes and activities for all ages. 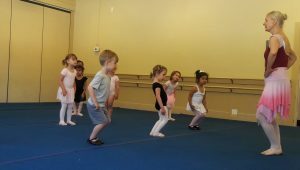 Rooms are available to rent for parties, classes or receptions. The pool is seasonal and usually opens in April and closes in September. Come and enjoy the park, which features a children’s playground, basketball court and picnic area with charcoal grills.